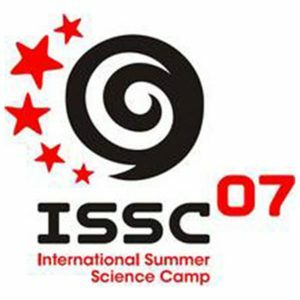 MILSET is working with a national organiser to have ISSC held every year in a new country. 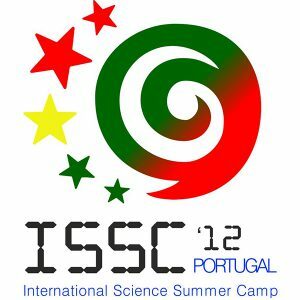 Do not hesitate to contact us would you like extra information. 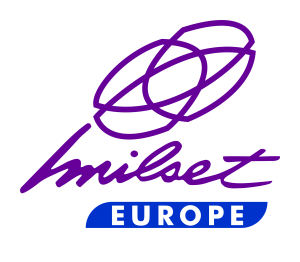 MILSET Europe is a European non-governmental, non-profit and politically independent youth organisation, which aims at developing scientific culture among young people through the organisation of science-and-technology programmes, including science fairs, science camps, congresses and others activities of high quality. 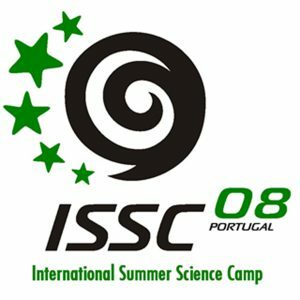 MILSET supports its member organisations to engage youth in science, technology, engineering, mathematics and the arts (STEAM) through motivation, cooperation, collaboration, and networking. 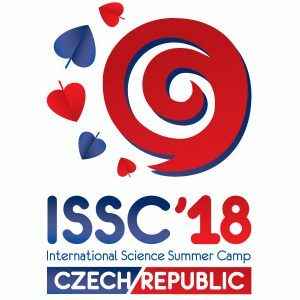 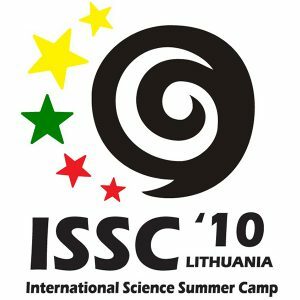 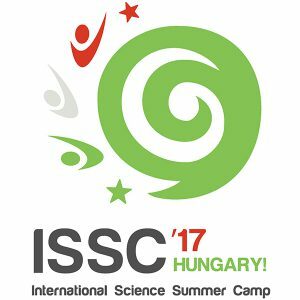 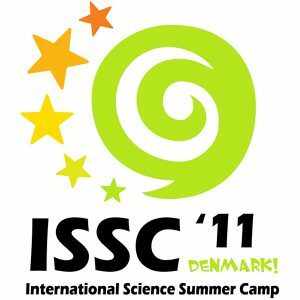 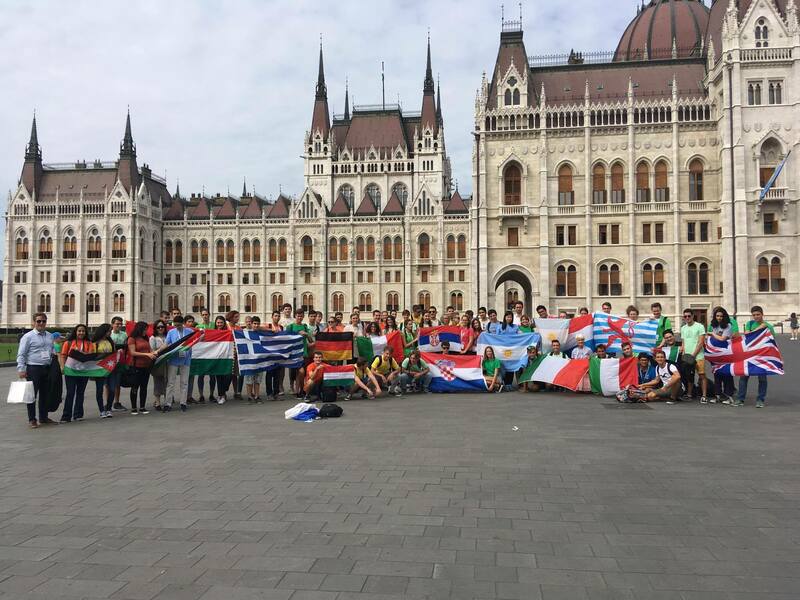 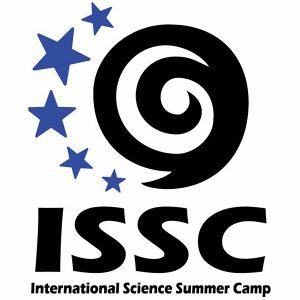 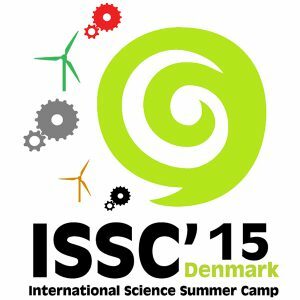 The International Science Summer Camp is a MILSET Europe programme.